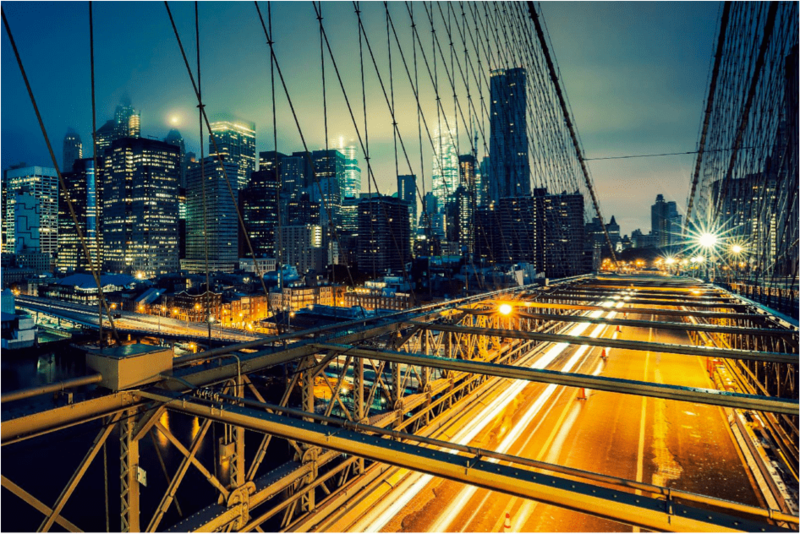 Our Expert Team made for your loyal clients a tailored NYC package. We propose to your VIP clients this New York City experience from May 4th to May 7th, 2018. They will spend 4 days and 3 nights in the city that never sleeps. Crossing continents is as easy as walking a few avenues in this jumbled city of 200-plus nationalities. You can lose yourself in the crowds of Chinatown amid bright Buddhist temples and steaming noodle shops, then stroll up to Nolita for enticing boutiques and coffee-tasting. Every neighborhood offers a dramatically different version of the city, from the 100-year-old Jewish delis of the Upper West Side to the meandering cobblestone lanes of Greenwich Village. And the best way to experience it is to walk its streets. At their arrival, our private guide will welcome your clients. A private Sedan will pick them up from the airport and will drop them off to their hotel which is The Surrey. Built in 1926 as a residence hotel, the original Surrey was home to many of New York’s most eccentric celebrities. JFK, Bette Davis, Claudette Colbert, and other famous faces who recognized the allure of exceptional, discreet service. 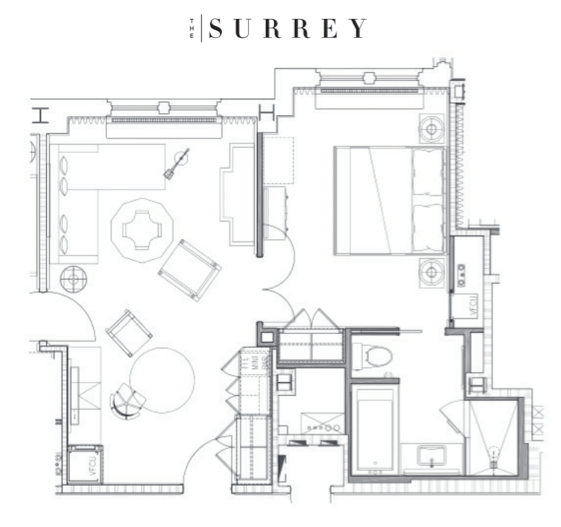 In re-creating The Surrey, they collaborated with acclaimed interior designer Lauren Rottet of Rottet Studio—to maintain the integrity of The Surrey’s history while modernizing New York’s most intimate address. 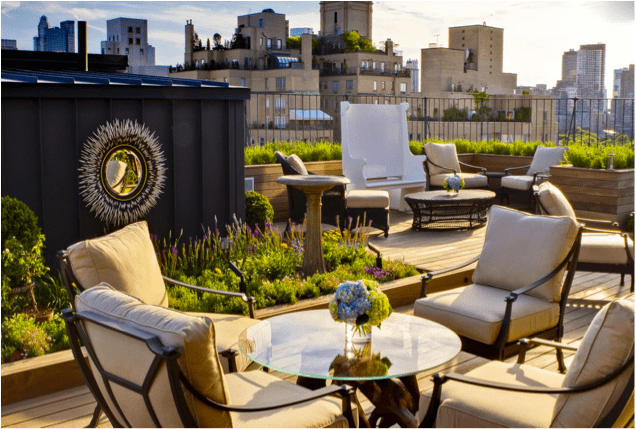 The Surrey is a residential haven and luxury Upper East Side hotel getaway where guests access and revel in what makes New York City special—without compromising calm personal space. The Surrey is a transcendent experience, where the high-energy Manhattan milieu meets cathartic uptown service and discretion. Privately New York. This is an authentic, timeless, classic, modern, fresh and evocative hotel. It will be a sensory experience. Intimate. Personal. Discreet. An escape. 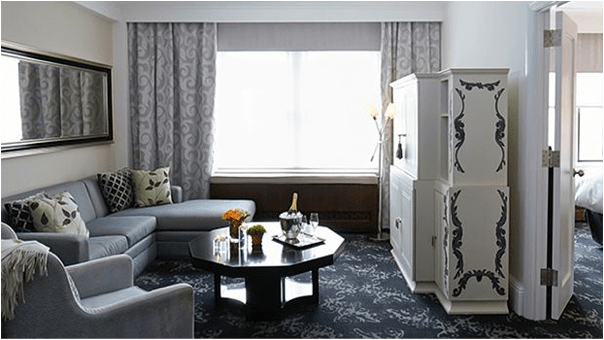 Refined and designed to surround guests with unprecedented style, the luxuriously-appointed One Bedroom Suite in size of 610 square feet (57 square meters). Bathrooms feature oversized glass-enclosed showers, Waterworks fixtures, plush Italian robes by Pratesi and bath amenities by diptyque. Velvet the color of cranberries glides across the chairs and banquettes, and a red carpet leads to a prodigious portrait of the illustrious Lillie Langtry. 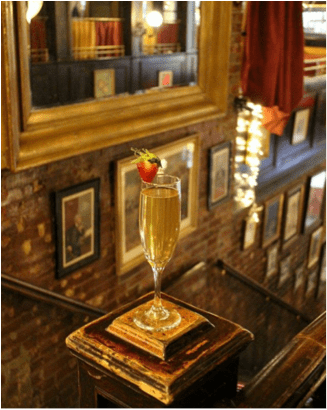 A tribute to this quintessential celebrity, Lillie’s Victorian Establishment is a restaurant and bar that rewinds time. Genuine photos, antiques, and political cartoons line the walls highlighted by stained glass from Milan, a four-hundred-year-old clock, and decorative carvings from Ireland. This historic collection commemorates the life of Lillie, an actress from the British Isle of Jersey who came to New York in the late nineteenth century to become a Broadway star. First american cheers in Lillie’s bar, a good way to start their their NYC experience. Nothing is better than little bites of food with a cocktail in a nice bar in the Big Apple. We fell in love with this Irish-Victorian Bar and Restaurant, just steps from Union Square. Not far from Broadway’s glitz and glamor lies a grand saloon and eatery, Lillie’s Victorian Establishment. Channeling another time and place, Lillie’s resembles a beautiful antique shop from the outside. An unexpected experience awaits those who venture through its doors. Then, they will walk around 10 minutes to Le Bernardin where they will be expected to have dinner. The table service at this great midtown seafood palace rivals any of the grand old dowager restaurants of Europe. You won’t find a broader, more impeccably tuned range of seafood textures and flavors, either, or a more impressive range of technique emanating from the kitchen in everything from the baking of the small, toasty predinner baguettes to the work of the legions of sauciers to the legendary butcher, Justo Thomas, who breaks down a veritable rainbow of fresh fish in the basement for 12 hours a day. Unlike many of its multi-star competitors in town, whose tables are increasingly crowded with gastronauts jetting in for the evening from far-off places like Beijing and Dubai, Maguy Le Coze and Eric Ripert’s cultivated midtown establishment also remains, after all these years, a uniquely New York institution, one filled with regulars who return for their power lunches, pretheater dinners, and special occasions again and again. 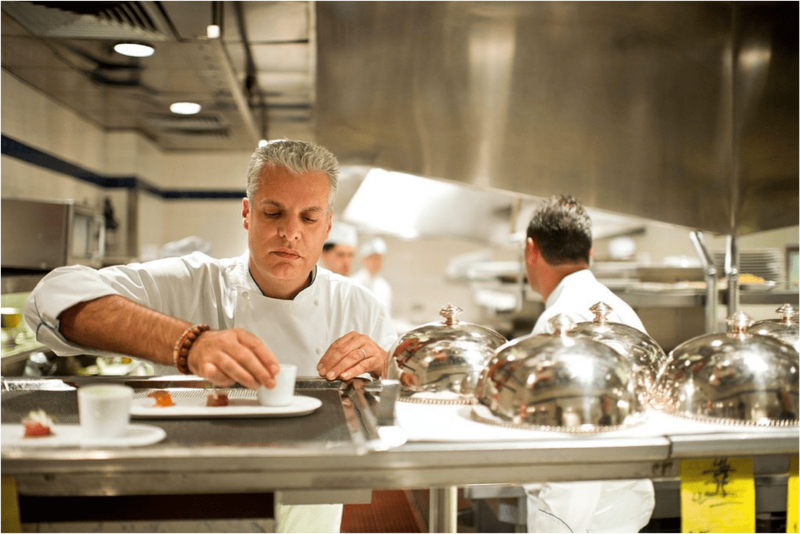 Eric Ripert has been the executive chef of Le Bernardin for 20 years, and people sometimes ask him if he gets tired of cooking fish. Clearly these people have never eaten at Le Bernardin. 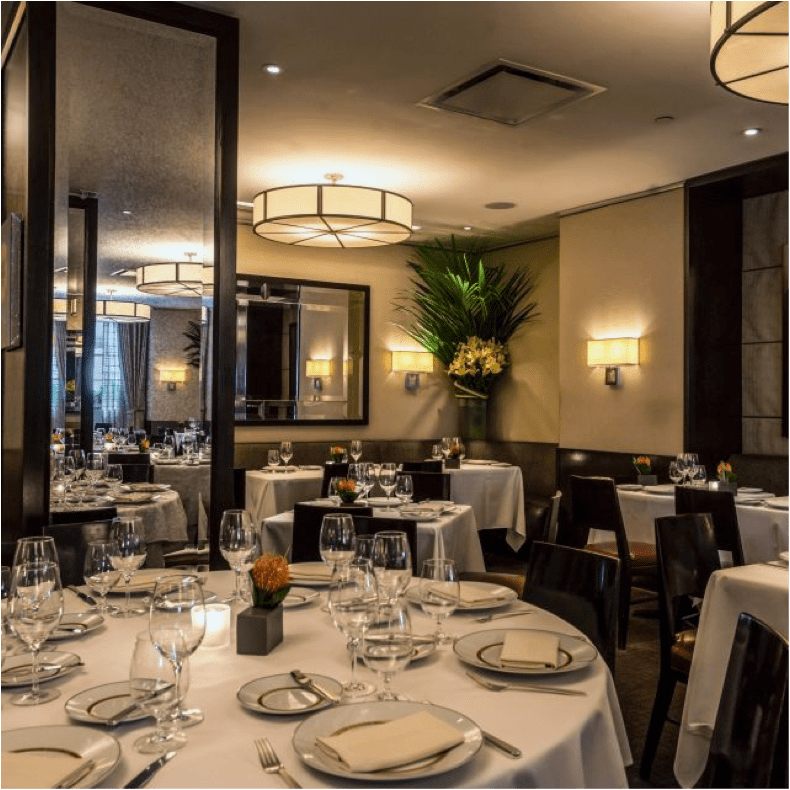 We fell in love with Le Bernardin because no other restaurant in the city makes the simple cooking of fish (and the fish at Le Bernardin is cooked simply, when it is cooked at all) seem so ripe with opportunities for excitement. 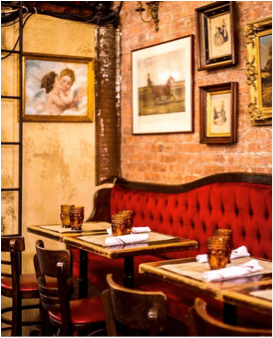 The atmosphere and the monumental dining room feel slightly intimate and romantic. The service is excellent. Le bernardin is an extraodinary Four Stars restaurant. After this tasty dinner, our private driver will drop them off at the Surrey Hotel. The second day in NYC will start early after the breakfast. Around 8:30am, we propose a private muscle awakening to your clients. It will be one hour of sport with one of our personal trainer in Central Park. As The Surrey is close to Central Park, our personal trainer will meet your clients at the hotel and they will walk few minutes to arrive at the starting point. That’s the best way to start a day ! They will enjoy the best the Big Apple has to offer : the most beautiful scenery in Manhattan, and the most experienced NYC personal trainer. They will discover Central Park in a energetic way while enjoying the beauty and wonder of this park. 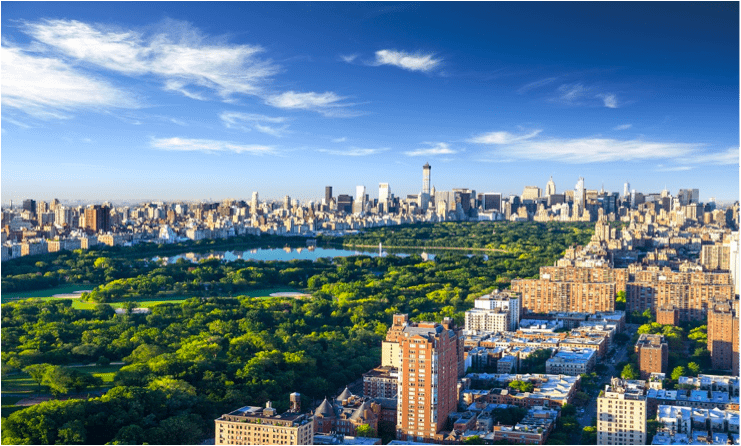 Set in the middle of bustling Manhattan, its grounds serve as a safe haven, not only for athletes, daydreamers, musicians, and strollers, but also for teems of migratory birds each year. One can spend an entire peaceful day roaming its grounds, gazing upon nearly 50 fountains, monuments, and sculptures or admiring its 36 bridges and arches. Then, your clients will go back to The Surrey to get ready for the next activity 30 minutes later. They will do a private Hidden Secrets Tour of Central Park with one of our best guide in the city. It will begin around 10am and will last 2 hours. They will take a walk and experience some of the park’s lesser-known treasures and explore the hard to find places that most people don’t get to see, including the last remaining fortification of a site from the American Revolutionary War, a must-see 3500 year-old visitor from Egypt, and other attractions invisible to the average eye. Whether it’s their first time in the park or their thousandth, they’re sure to walk away with tons of new stories and trivia and a real appreciation for the significant role that the park plays in New York’s history. After a really nice walk in the park, they will brunch at the Loeb Boathouse. The Loeb Boathouse is a haven for romantics and nature lovers. Located at the Lake in Central Park, the Boathouse is home to an award-winning restaurant featuring spectacular views of the park and NYC. The restaurant is an ideal setting for a casual brunch with friends or romantic dinner. We selected this restaurant because no stay in New York City is complete without a stunt at the iconic Loeb Boathouse in Central Park. It should be on every visitor’s to-do list and has been a NYC staple for over 150 years. 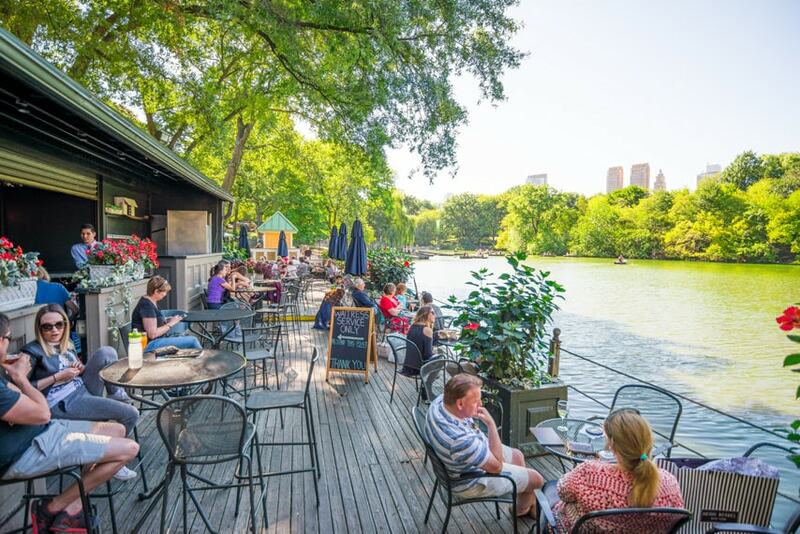 The Boathouse is a true oasis in the city, with its prime lakeside setting in the middle of Central Park. There is no other place like it in Manhattan. Then, they will walk few minutes to the Frick Collection, where they will be expected for a private guided visits of the museum, providing a rich overview of the house and collection. The Frick Collection was founded by Henry Clay Frick (1849-1919), the Pittsburgh coke and steel industrialist. At his death, Mr. Frick bequeathed his New York residence and the most outstanding of his many artworks to establish a public gallery for the purpose of “encouraging and developing the study of the fine arts.” Chief among his bequests, which also included sculpture, drawings, prints, and decorative arts such as furniture, porcelains, enamels, rugs, and silver, were one hundred thirty-one paintings. The Frick Collection now houses a permanent collection of more than 1,100 works of art from the Renaissance to the late nineteenth century. 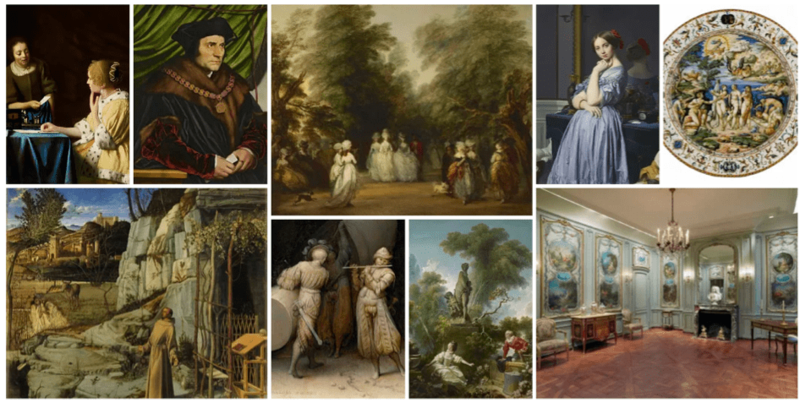 The Frick Collection includes superb examples of Italian paintings and bronzes, Dutch seventeenth-century works of art, Limoges enamels, English eighteenth-century portraits, French eighteenth-century paintings and furniture, nineteenth-century paintings and Chinese porcelains. This museum is so unique and exceptional because the works are exhibited in the former residence of Henry Clay Frick, as at the time when the family Frick lived in this place. Visiting today this foundation where the rooms have not changed since the death of the owner, there is suddenly the feeling of making a trip to the past, to be transported in the early years of the twentieth century. 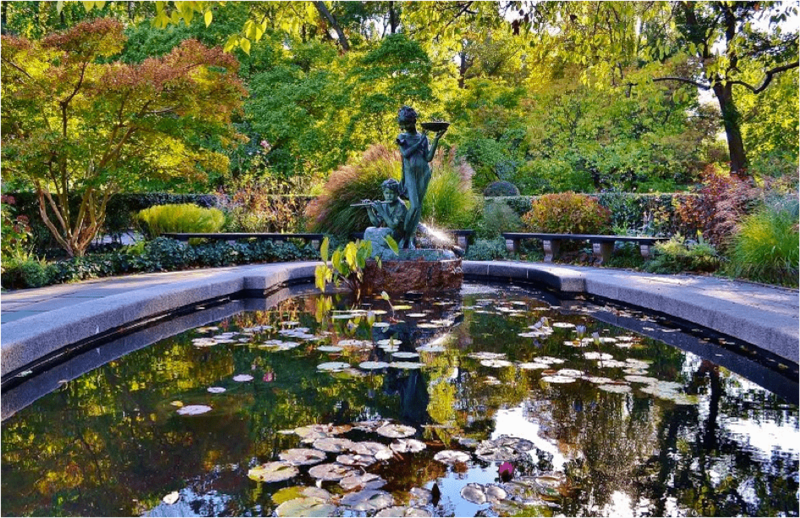 Your clients will visit the Frick Collection during 2 hours approximately. And then, our private driver will pick them up at the museum to drop them off in the Lower Manhattan. An amazing private Helicopter Tour is coming ! The Liberty Tour lets you take in all the sights of lower Manhattan. Departing from Pier 6 they will see the South Street Seaport, the Brooklyn and Manhattan Bridge and Wall Street financial center. 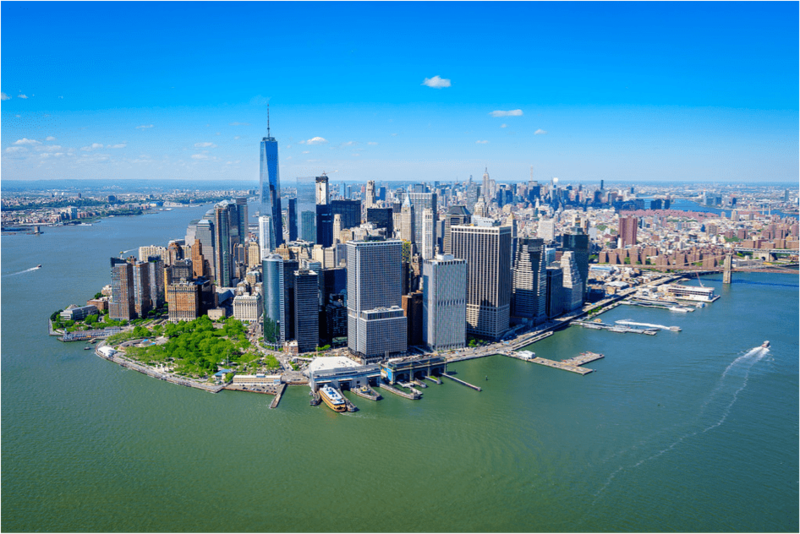 As we fly along the Hudson River they will take in the site of the famous Statue of Liberty, Ellis and Governors Island, the Empire State building and the Intrepid sea, air and space museum. But before the tour is over they will get to see part of Central park. Your clients will catch awe-inspiring views of New York City’s most incredible sites with The Liberty Tour ! This one of a kind journey takes sightseeing to new heights with an unbeatable perspective of NYC. Helicopter tours are the best way to see the sights completely unobstructed and without having to deal with long lines and packed crowds. For 15 minutes the city skyline is entirely theirs to enjoy ! Our private driver will wait for your clients at the heliport. At the end of the flight, he will pick them up to go back to The Surrey. 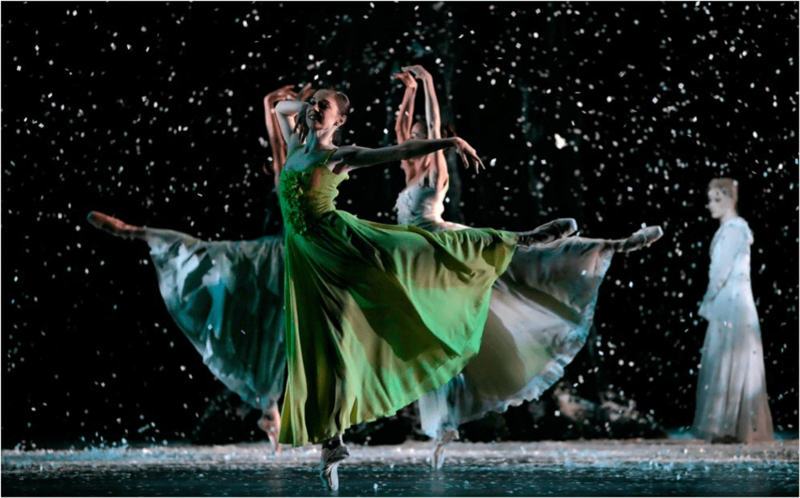 They will have more than one hour to get ready for The 4 Seasons at the NYC Ballet. Around 7:15pm, our private driver will pick them up at the hotel to head the NYC Ballet. Your clients will enjoy 1 hour of spectacle. New York City Ballet was the idea of Lincoln Kirstein. He envisioned an American ballet where young native dancers could be trained and schooled under the guidance of the world’s greatest ballet masters to perform a new, modern repertory, rather than relying on touring groups of imported artists performing for American audiences. The Four Seasons audience favorite translates the seasons into frosty flirtation, springtime awakening, sultry revelry, and autumnal bacchanal, all set to Verdi’s vibrant melodies. Verdi’s notes suggest such notions as ballerinas warming themselves in Winter by dancing, Spring bringing on warm breezes, indolent Summer ladies being surprised by an Autumnal faun, etc. When the sun sinks slowly beyond the Hudson and luminous skyscrapers light up the night, New York transforms into one grand stage. Well-known actors take to the legendary theaters of Broadway as world-class soloists, dancers and musicians perform at venues large and small across town. Whether high culture or low, New York embraces it all: in-your-face rock shows at Williamsburg dives, lavish opera productions at the Lincoln Center, and everything in between. This is a city of experimental theater, improv comedy, indie cinema, ballet, poetry, burlesque, jazz and so much more. If you can dream it up, it’s probably happening. At 9pm, our private driver will head to the restaurant The Grill which is located in Midtown, where your clients will be expected. When the Four Seasons’ Grill Room opened in 1959, it quickly became the dining room of choice for advertising and publishing industry executives. The restaurant was located in a part of Midtown Manhattan that, at the time, was the epicenter of those industries. 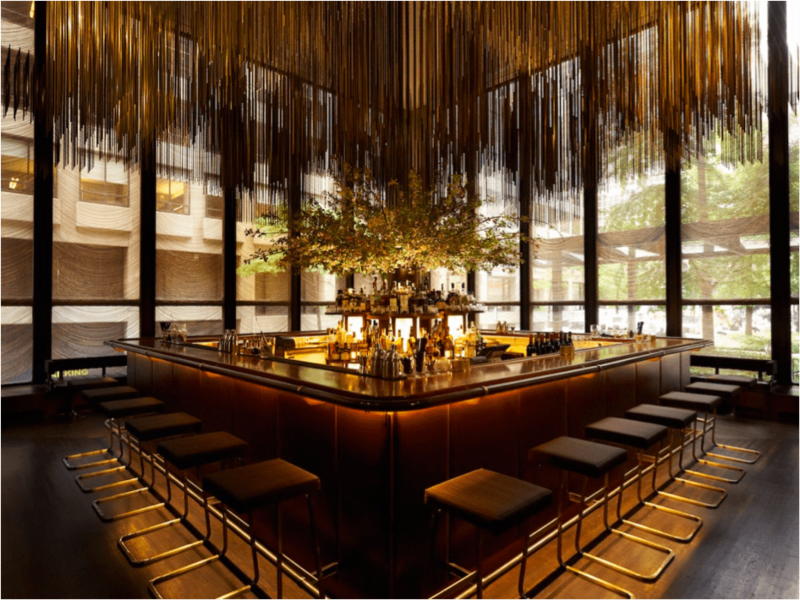 The Four Seasons closed in the summer of 2016 following a rent hike and struggles with Aby Rosen, the restaurant’s landlord at the Seagram Building. But, just a few months later, it reopened under new ownership as The Grill, which is described as “a classic, reinvented”. The space’s iconic landmarked elements are all there — only better. Mario Carbone is the executive chef of The Grill and co-founder of Major Food Group. The Grill is a delicate balance between staying true to its history and staying true to the times. Mario Carbone said « we’re bringing power back to Midtown ». The Grill is known for its triumphant restoration and renewal which was the talk of the town for a while. It should gratify anyone with an appetite for classic American cuisine or great architecture. At the end of the dinner, our private will head back to The Surrey with your clients. Early in the morning (7am) after the breakfast, our driver will pick your clients up from the hotel to drop them off in Harlem where they will see a Gospel show. They will hear and enjoy the sights and sounds of Harlem at its best. As the soulful rhythms of Black gospel music fill the air. Celebrate with the world famous congregational choirs of one well-known Church, whose renowned singers will have them jumping in your seat. It will last around one and a half hour. Then, they will have the chance to visit the district of Harlem as privileged persons during one and a half hour. They will visit the Harlem which is filled with unique history, culture, fine dining, and commerce. 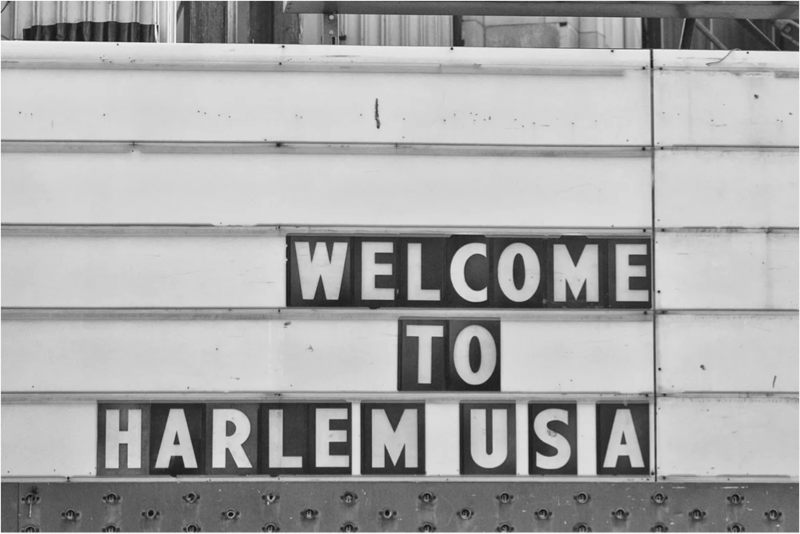 The Welcome to Harlem tour is an authentic experience. Harlem may be New York’s best kept secret with some of the city’s most interesting architecture, food, music and people. Harlem’s history is also one of the city’s most dramatic, having gone through many ethnic, cultural and socioeconomic changes over the past roughly 400 years. Right after this walking tour, our driver will pick them up from Harlem to drop them off at the Sarabeth’s restaurant in Park South Avenue. Which came first, brunch-as-a-New-York-institution or Sarabeth’s? We’ll never know because this posh city chainlet has been serving New Yorkers everything they crave on a weekend morning since 1983. In the heart of the Flatiron District, Sarabeth’s Park Avenue South is their newest New York location. Guests from all over come for their world-famous weekend brunch. Their menu of classic American cooking and fresh, locally sourced ingredients is complemented with a full bar, extensive range of wines and craft beers, and a creative cocktail list. We selected this restaurant for its excellent brunch. Your clients will find contemporary American food, a warm atmosphere and the friendly service Sarabeth’s restaurants are known for. Then, our driver will head to Greenwich Village. Your clients will experience New York City in comfort and style with a private tour in a classic car ! 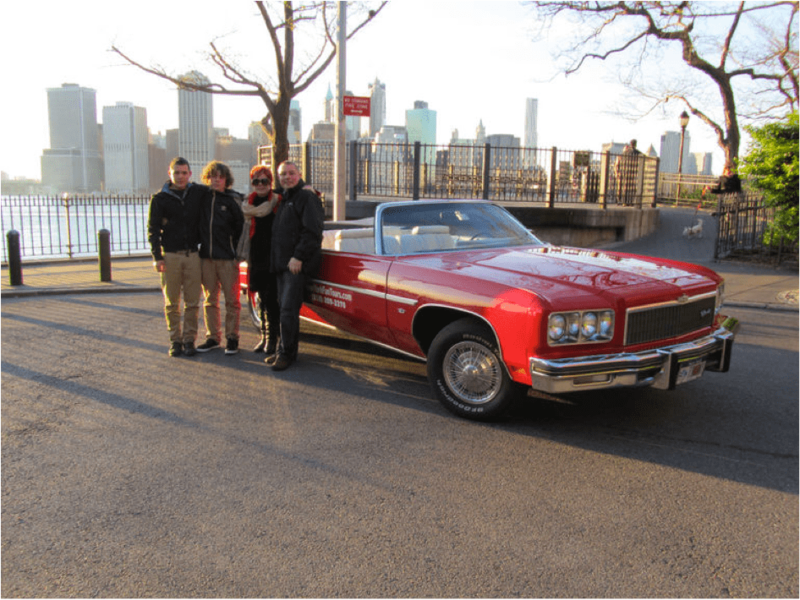 They will cruise New York City’s Streets in an open-top 1971 Buick Skylark. The guide is a knowledgeable, native New Yorker who will show them the most fascinating areas of New York. Their two-hour private tour in a mint-condition classic car begins in historic Greenwich Village, home to some of New York City’s most influential residents over the decades. 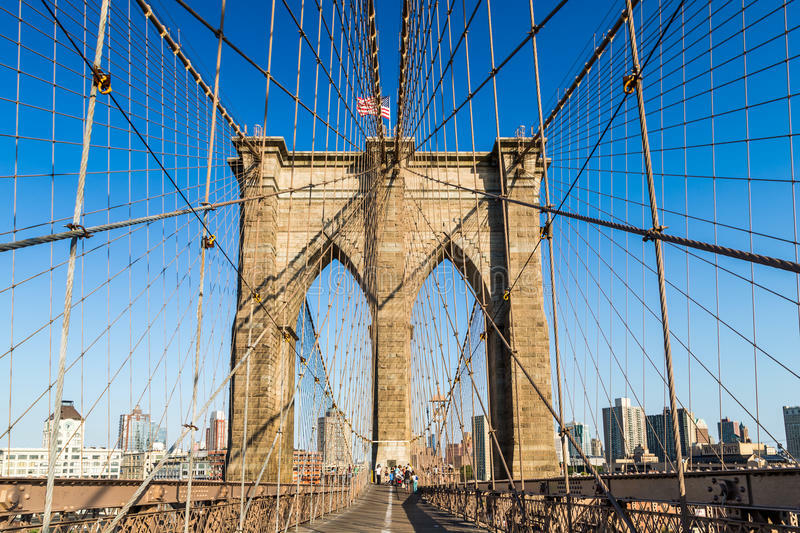 They will also take a ride across the Brooklyn Bridge to the Brooklyn Heights Promenade for one of the most spectacular views of Manhattan’s famous skyline. When the tour will be done, our private driver will drop them off at The Surrey where they will have a little bit of free time. We can propose to your VIP clients 50 minutes of massage at the SPA in the Mandarin Hotel. They will step into a space where tranquility encompasses everybody. A place where the boundaries of East and West blend in harmony. Wellness surrounds them, time stands still, and a sense of deep relaxation washes over. Enveloped in a haven of serenity, you quickly forget that you are in the heart of a bustling city. The Spa’s tranquil, meditative setting allows you to embark on a personalized journey toward relaxation. Our Proposition starts from $295pp. They will leave The Surrey hotel around 5:30pm and our driver will head to the Chelsea Piers. Your clients will do a three-hour cruise along Hudson and East Rivers. 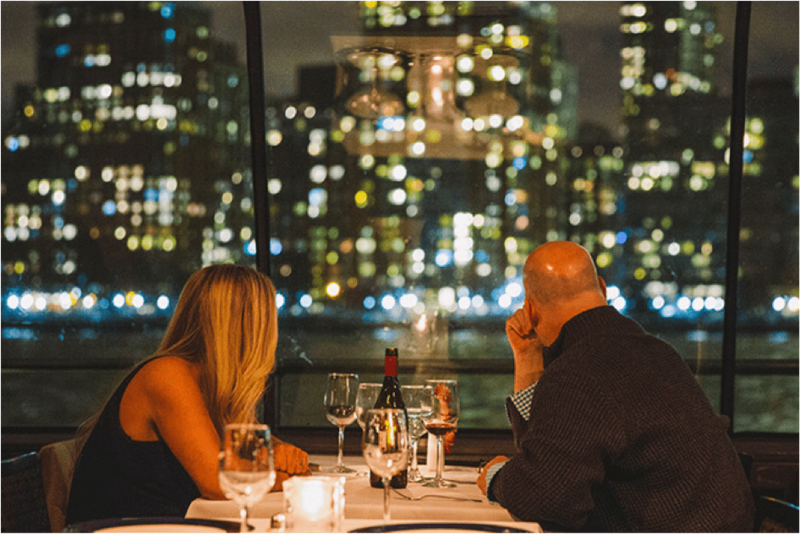 Cruising year-round from Chelsea Piers, Bateaux New York offers dinner. Your clients will enjoy a leisurely cruise with stunning views of the Empire State Building, Brooklyn Bridge, the Statue of Liberty and more. Your clients will enjoy the New York Bateaux which is all-glass and European-inspired design. They will enjoy the unobstructed skyline views, the delicious three-course plated dinner, and also the dance floor with live band music. At 10pm, our private driver will pick them up at the Chelsea Piers and they will head to Rockefeller Center. They will have the chance to visit the Top of the Rock with VIP Access around 10:30pm. They will entry upon arrival, and they will use the priority elevator access up and down. At the top, they will see the view of New York City at night. The Rockefeller Center has a viewing platform at the summit which provides one of the best views over Manhattan that you can get from any spot. 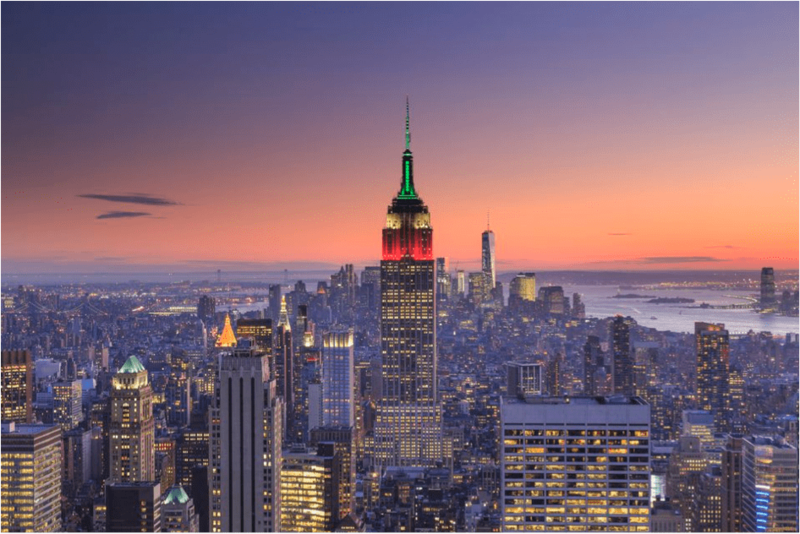 We selected the Rockefeller Center because from the Top of the Rock observation deck, your clients will get the chance to see the New York’s famous landmarks, including the Empire State Building, Times Square, the Hudson River, the East River, Brooklyn Bridge and the Statue of Liberty. It is often considered the best panoramic city view. They will get breathtaking views that stretch for miles in every direction. The Top of the Rock closes at midnight so your clients will be free to stay how long they want. Then, our private driver will go back to The Surrey. Around noon, they will be expected at the Café Boulud which is located in The Surrey. 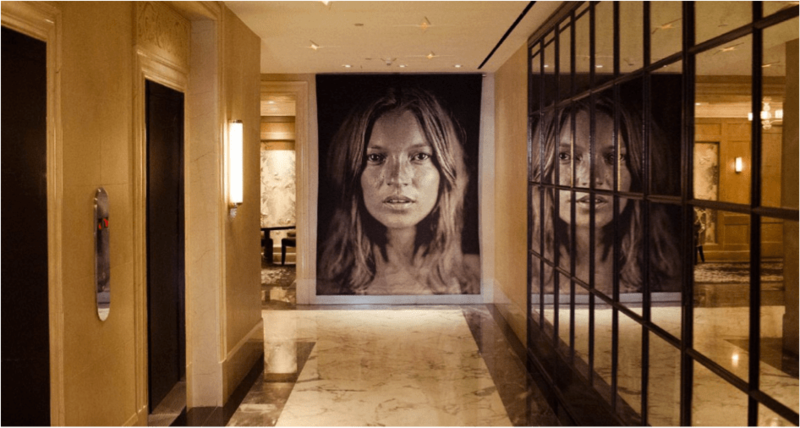 Café Boulud has become an Upper East Side staple, with its menu inspired by Daniel Boulud’s four culinary muses: la tradition, classic French cuisine; la saison, seasonal delicacies; le potager, the vegetable garden; and le voyage, flavors of world cuisines. 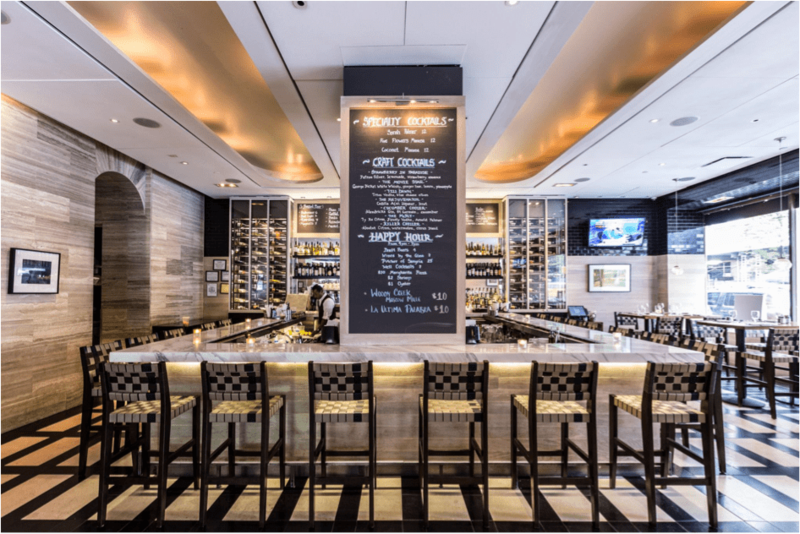 Having earned three stars in the New York Times as well as a star in the Michelin Guide, Café Boulud is both a destination and a neighborhood gem for casually elegant dining. The Café Boulud is the perfect place to lunch before to leave the city. For an exquisite fine dining destination in the Upper East Side, this restaurant is not to be missed. Inspired by Chef Daniel Boulud’s unique twist on time-honored French cuisine prepared with seasonal, and market-fesh ingrédients. The terrace at Café, with Central Park just around the corner, is a prime spot for seasonal outdoor dining. Our private driver will pick your clients up at The Surrey right after their lunch. He will help them to check-out at the hotel. After that, they will head to their airport and he will help them to check-in. From $9,497 per person all inclusive. 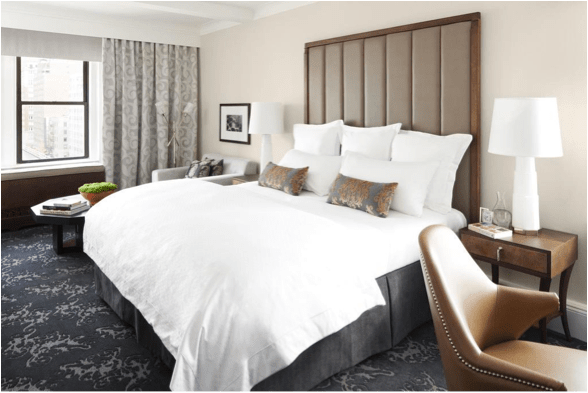 From May 4th to May 7th, 2018 (4 days and 3 nights) at The Surrey Hotel.